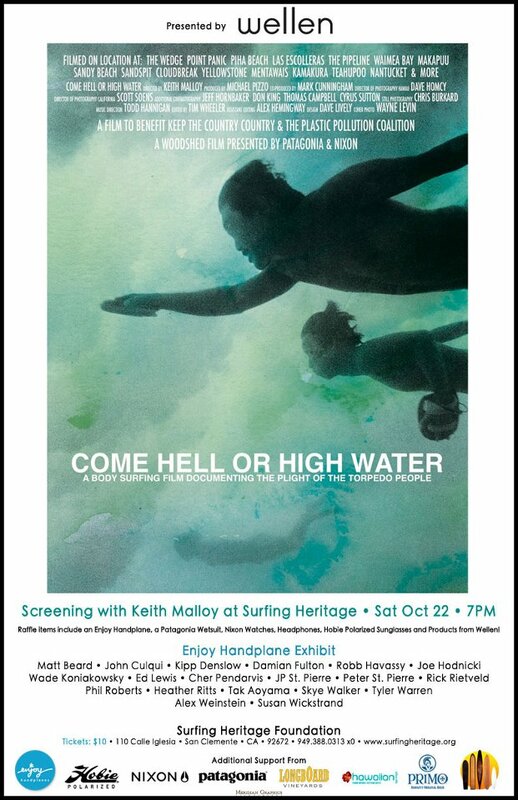 Keith Malloy screened his bodysurfing masterpiece, Come Hell or High Water, last October at the Surfing Heritage Foundation in San Clemente, California. 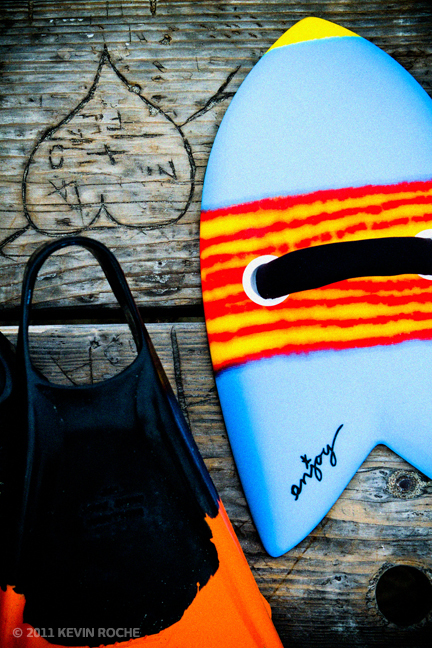 The film is a series of wave riding vignettes filmed in California, Hawaii, Tahiti and beyond. With this film, Keith proves that bodysurfing, and riding waves without a traditional surfboard, is a moving and poignant experience. The screening also featured an exhibit of artwork created on Enjoy Handplanes. 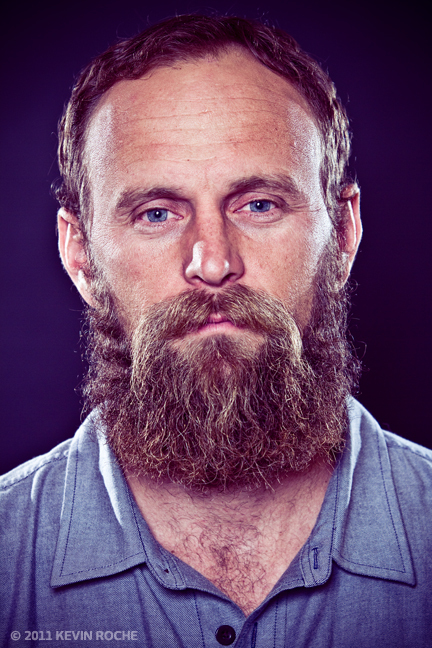 I set up a virtual studio and grabbed a quick portrait of Keith.